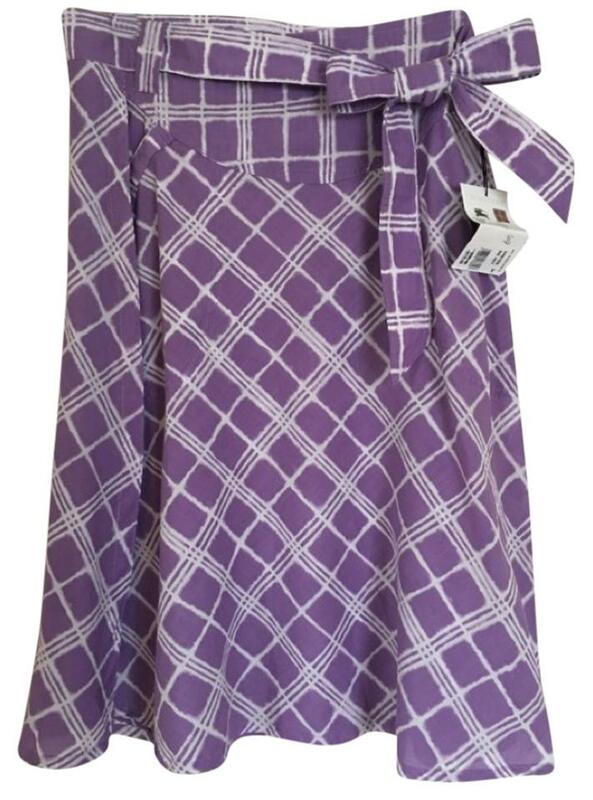 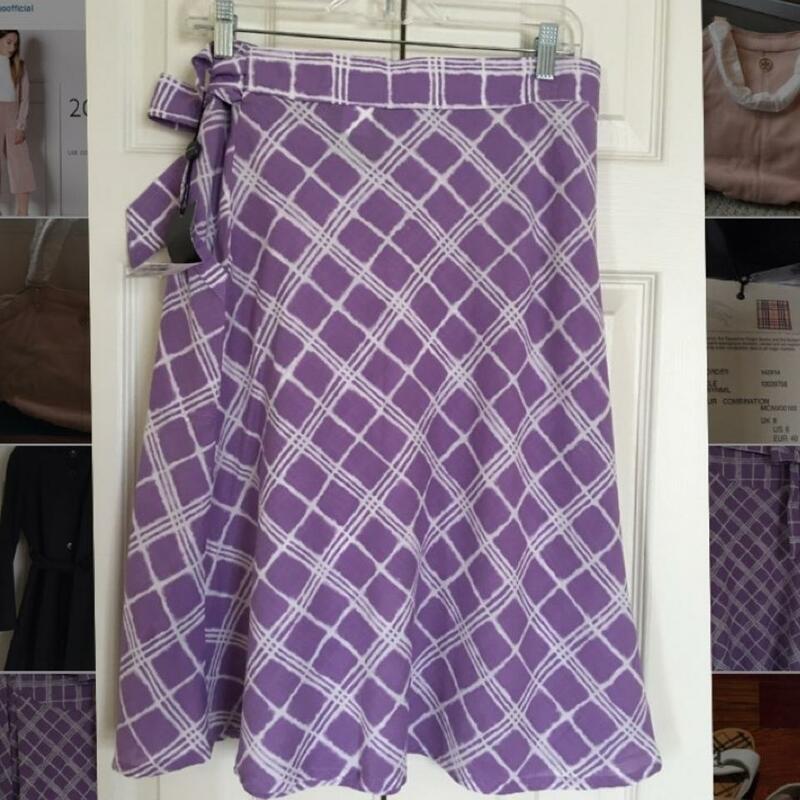 Beautiful purple patterned skirt, the perfect skirt for fun occasions like picnics or parties, easily turn your outft from day to night by adding a pir of black pumps! Very versatile and flattering, plus a cute little tie around the waist. 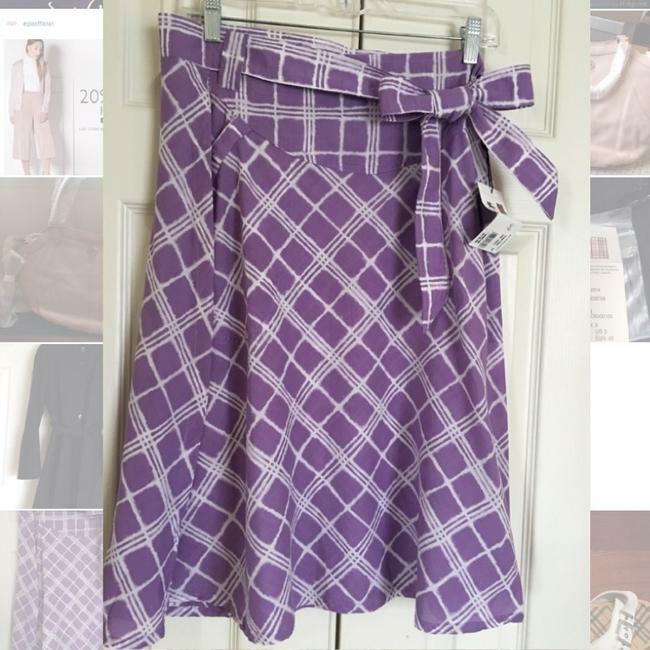 Only tried on, never worn out and brand new with tags.